What amount of mind space do we devote to the wall switches? We reflect upon the switch of a newly constructed or renovated house only to appreciate the design aspect of it. The other occasion when we put our mind into it is when some electrical device stops working or there is a spark on the switch. Whenever an electrical device fails to start or stops working, the electrician examines the switch board to inspect if the root cause behind the device failure lies in the electrical switch. How many types of switches have you ever notices? Well the most decorative ones are usually seen in the living rooms or bed room. They are usually those big and flat ones… just a slight tap on them and there will be light! One tap back… light gone! Then you find those small one with a slight concave on top making just enough space for the finger to fit while pushing it up or down. These are usually seen in the bathrooms. Well those push button ones with one red square button to switch it off and one white square button to switch it on placed one on the top of another in a linear fashion. These are the ones we have seen in offices used for switching on and off the computers. And a big sturdy one with a well demarcated frame and space for pressing the finger to switch it off at the top and for switching it on at the slanting space at the bottom part – the ones used for water pumps! Well there used to be a black domed one with a small switch jetting out of like a tongue… these can be found (if at all) in very old construction. If you ever get to visit any Indian ancestral house, you may be lucky enough to find one perchance. Yeah! That’s all a normal consumer knows about electrical switches. Ask any electrical switches manufacturer in India or switches supplier in India, you will come to know that there is a world full of people whose bread and butter come from defining the functionality of these electrical switches. 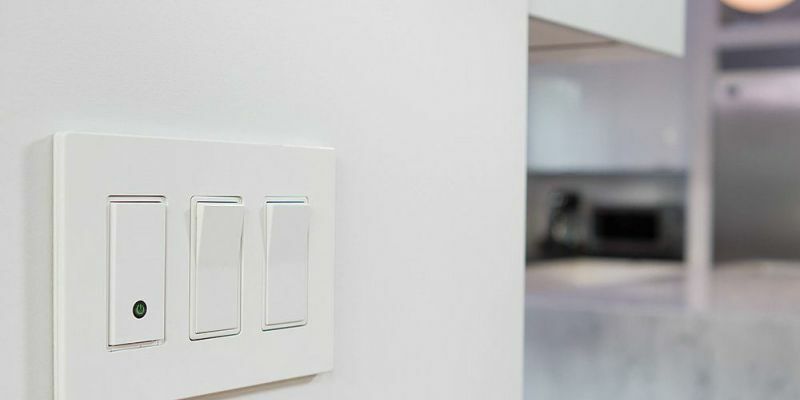 If you look beyond the look of the switch and scratch the surface you will come to know that a lot of precision goes into making these switches which can only be rendered by experts. Having said that, let us now take a look at the switches from the functional point of view. Single Pole Switch – In a lay man language, it is used to control electrical operations from a single location. It has a On and Off mark on the toggle. It has two brass wire – one for the incoming hot wire (that which carries current) and the other for the out-going hot wire. They also feature a ground terminal that connects the circuit to ground wire. Double Pole Switch – It is another switch used for industrial as well as domestic puroses. Even this switch controls the power supply from one location. It has four brass terminals and a ground terminal. Rated as 30 amps, they are capable of handling higher-demand electrical equipments and machineries. Three-way Switches – These switches are used to control power supply from two different locations. They have three terminal screws – one common and the other two are interchangeable. Four-way Switches – Used in between two three-way switches, these switches provide control from three or more locations. They have four terminals and a ground.